Atos, a global leader in digital transformation, says the energy and utilities sector is on the verge of a technological revolution that will see consumers increasingly engaged in their day-day energy needs, which alongside broader disruption, spells profound change for the industry. According to the Digital Vision for Energy and Utilities opinion paper launched today, utility providers are facing a ‘race to transform’ with those companies able to understand and respond to the rapidly evolving market in the best position to win. A combination of factors including the drive to make it easier to switch energy providers, increased local energy generation and the proliferation of intelligent home devices are disrupting the utilities market, providing new opportunities in the process. These advances could also create a nation of professional consumers or ‘prosumers’ who take on a more hands-on approach to their energy needs. The paper predicts that in the near future, UK householders will be able track the best utility tariffs in real time, switching energy providers within a day, and possibly within a few seconds, with data analytics able to predict consumption and deliver more responsive services, to some extent offsetting rising bills. As a result, companies able to totally transform and deliver the right products and services to support and serve this evolving market will be rewarded with consumer loyalty and growth. 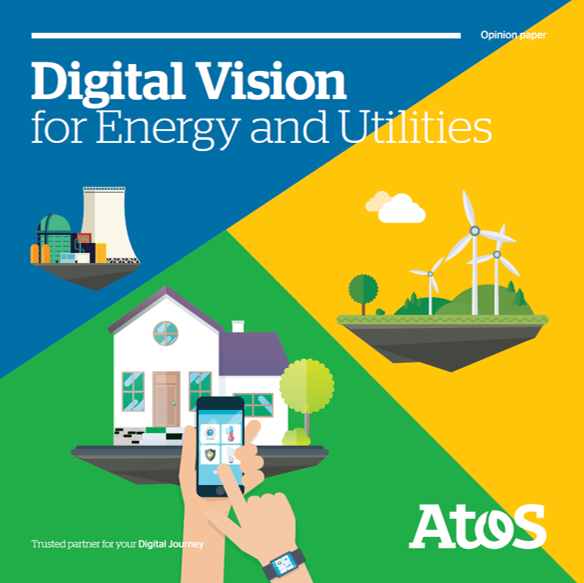 The Digital Vision for Energy and Utilities includes articles from some of the UK’s leading voices in the sector as well as subject matter experts from across Atos. Atos is a global leader in digital transformation with 120,000 employees in 73 countries and annual revenue of € 13 billion. European number one in Cloud, Cybersecurity and High-Performance Computing, the Group provides end-to-end Orchestrated Hybrid Cloud, Big Data, Business Applications and Digital Workplace solutions through its Digital Transformation Factory, as well as transactional services through Worldline, the European leader in the payment industry. In the UK & Ireland around 10,000 employees deliver business technology solutions for some of the country’s largest public and private sector organisations. With its cutting-edge technologies and industry knowledge, Atos supports the digital transformation of its clients across all business sectors. 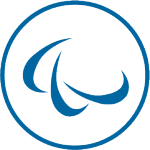 The Group is the Worldwide Information Technology Partner for the Olympic & Paralympic Games and operates under the brands Atos, Atos Syntel, Unify and Worldline. Atos is listed on the CAC40 Paris stock index.